Restaurant Realty Company is pleased to report the sale of T-Rex in Berkeley, California. The restaurant for sale was marketed by Restaurant Realty Company and the transaction was completed in December. The terms of the transaction are confidential. 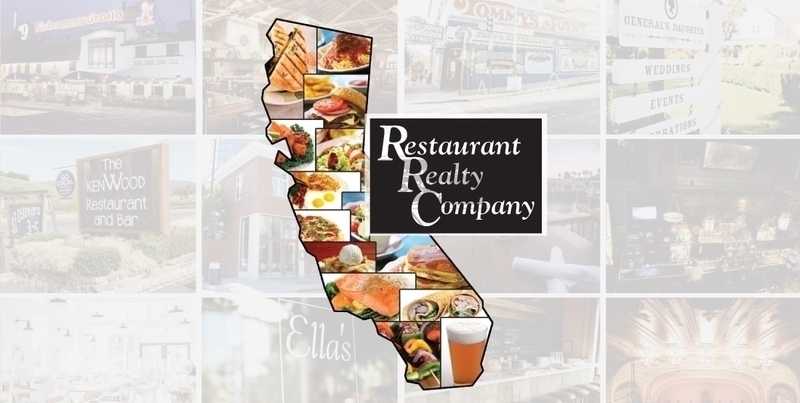 If you are interested in buying or selling a restaurant in Berkeley or leasing a restaurant space in Berkeley or anywhere else in California, please contact Restaurant Realty Company. Restaurant Realty specializes exclusively in the sales, acquisitions and leasing of restaurants, bars and nightclubs. Our listings include restaurant real estate, restaurant related businesses for sale, restaurant franchises for sale, and restaurant space for lease. If you are ready to sell a restaurant, bar or nightclub in Berkeley or anywhere in California, please contact us to start packaging your listing for a successful sale like the former owners of T-Rex. Crazy Bowls and Wraps-San Diego, CA. Why Are So Many Quick-Service Restaurants Being Sold? Unloading Units: Here’s how to sell the right way. Martin Cate of Smuggler’s Cove, One of the World’s Top Bars-Restaurateur of the Quarter. Peter Osborne – Momo’s, Pete’s Tavern, Pedro’s Cantina & more! Nate Valentine – Tipsy Pig and more!